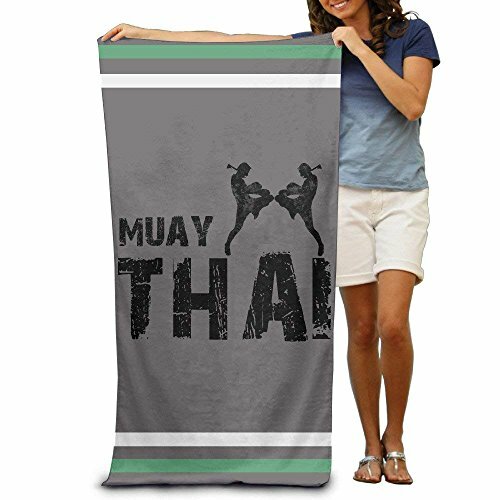 Suitable: Bath Towel Can Make Your Life Full Of Color,bid Farewell To The Traditional Bath Towel,enjoy The Full Personality Of The Printed Bath Towel,feel Super Soft,high Water Absorption. Polyester,Fabric: 100% Polyester Superfine Fiber Super Absorbent. These Beautiful Towels Are Colorfast And Machine Washable. Avoid Using Fabric Softeners And Dryer Sheets, As Those Products May Decrease Absorbency. You're Going To Love The Smooth Feel And They Are Highly Absorbent - Sucking The Moisture Right Off Your Skin! If you have any questions about this product by Siwbko, contact us by completing and submitting the form below. If you are looking for a specif part number, please include it with your message.